The enterprise mobility movement has been fueling innovation in a variety of sectors, but the results of mobile projects have been fairly mixed. On one hand, organizations that are finding success with mobility are experiencing significant revenue gains. On the other hand, many companies are having a hard time achieving high mobile penetration rates as users ignore enterprise apps or delete them entirely. Business process management software is being refined to provide application development platform features within the BPM framework, allowing organizations to create the kinds of apps and services that will engage mobile users in more meaningful ways. Citing research from the Boston Consulting Group, a recent Boston Technology report explained that the leading 25 percent of medium-sized businesses using mobile device strategies have been able to double their revenue growth. These benefits are substantial, but they could be experienced by a wider range of organizations if companies do a better job of maximizing mobile penetration. Pointing to another study, the news source said that 65 percent of enterprise mobile apps get deleted or are not used to their full capacity. With these statistics in mind, the report explained that organizations have some options when it comes to maximizing their mobility strategies. One of the points of emphasis made by the news source was that mobile apps and services need to be carefully optimized to work well alongside business processes. Simply creating or choosing apps that provide valuable functionality is not enough to ensure widespread user adoption. Instead, you need to carefully analyze work processes and align the nuances of the mobile app with the way people work. This includes creating a sophisticated user interface that allows users to move between screens within the application in a logical, intuitive way. 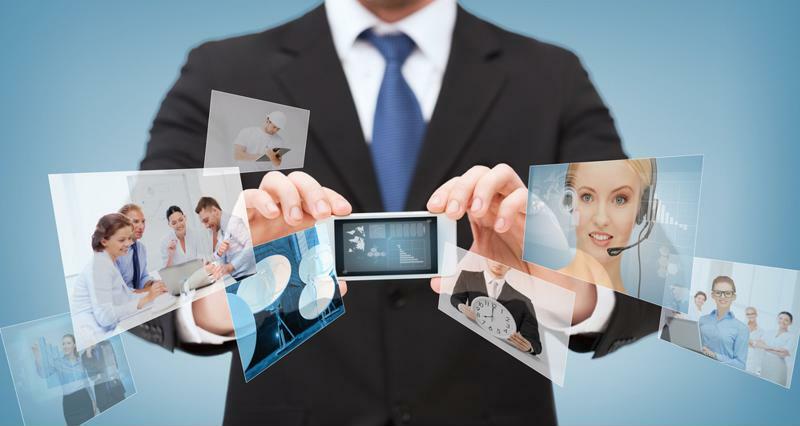 Having the right apps plays a key role in maximizing enterprise mobility plans. Application development platforms can play a key role in helping organizations customize existing apps or use low-code capabilities to create new services. When coupled with traditional BPM capabilities, business users can quickly and easily build apps to meet their operational demands. As such, a manager trying to get his or her team to embrace mobile strategies can fine tune an existing app to optimize it for mobile channels. All told, combining BPM and custom app platforms empowers mobile users.